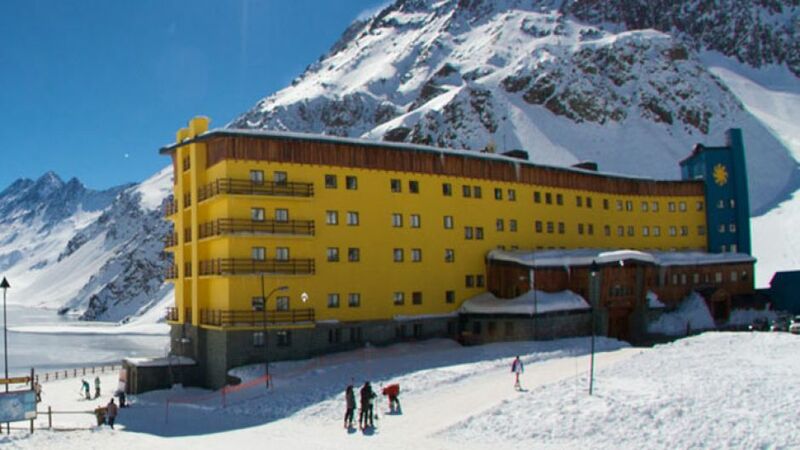 Transfer from Santiago to Portillo Ski Center, in regular service start time is at 7:30 to 8:00 from Santiago and the return is at 17:30 to 18:00 from Portillo. 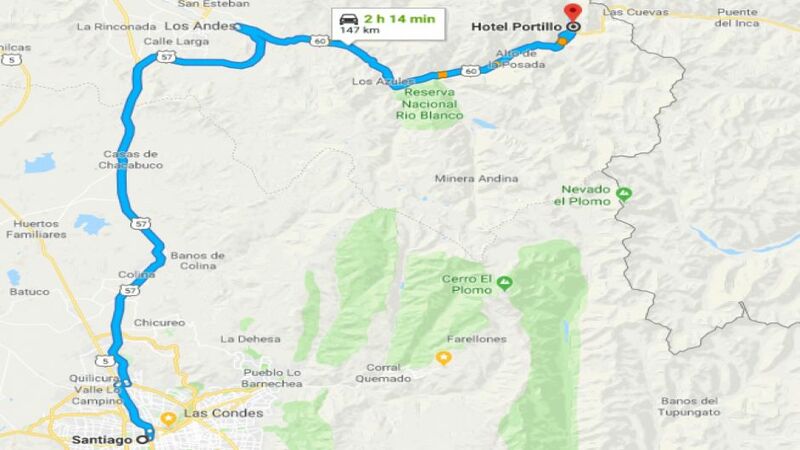 In private transport service can start from Hotel or Airport at no extra cost in regular service and the starting place is only from a hotel of the communes of Santiago, Providencia, Las Condes and Vitacura. 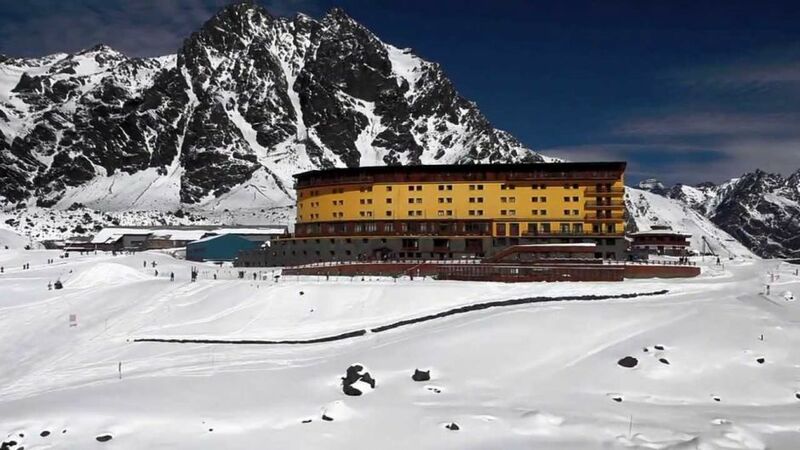 For private services you define the start time of the transfer, in case of bad weather or not to get on the Portillo Ski Resort, be informed in advance so that we evaluate the alternatives available.